If you liked this show, you should follow IGNITEyourLife w Toy Network. 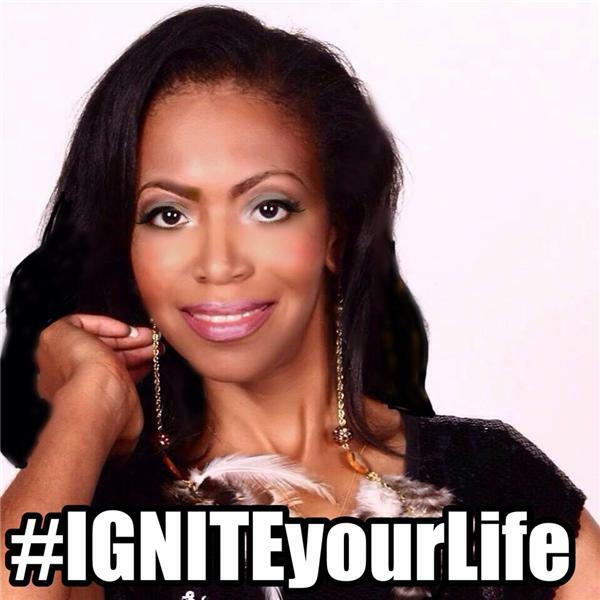 Welcome to yet another aspect of the #IGNITEyourLife with Toy Parker Radio and Television Network! This is your one-stop destination for Edutainment, Entertainment, Empowerment and Energetic Sparks that you need to #IGNITEyourLife so you can live the #EPICLIFENOW you deserve today in love, life and business! Don't look for the light at the end of the tunnel - choose to be the light in the tunnel and blaze a trail to your success! My purpose is to help you do just that while #GivingGreatness daily with #BlazingAmazing content! What is your Financial DNA? Tonight, I am going to share valuable information I learned during a live training with Lisa Nichols on how to overcome your limiting beliefs about money. Plus, I'm going to have candid conversation with our special in-studio guest, Author and Book Coach Carla Cannon as she shares her story on how she decided to #EarnUP, #BlazeATrail and create the business that gives her the lifestyle she deserves!